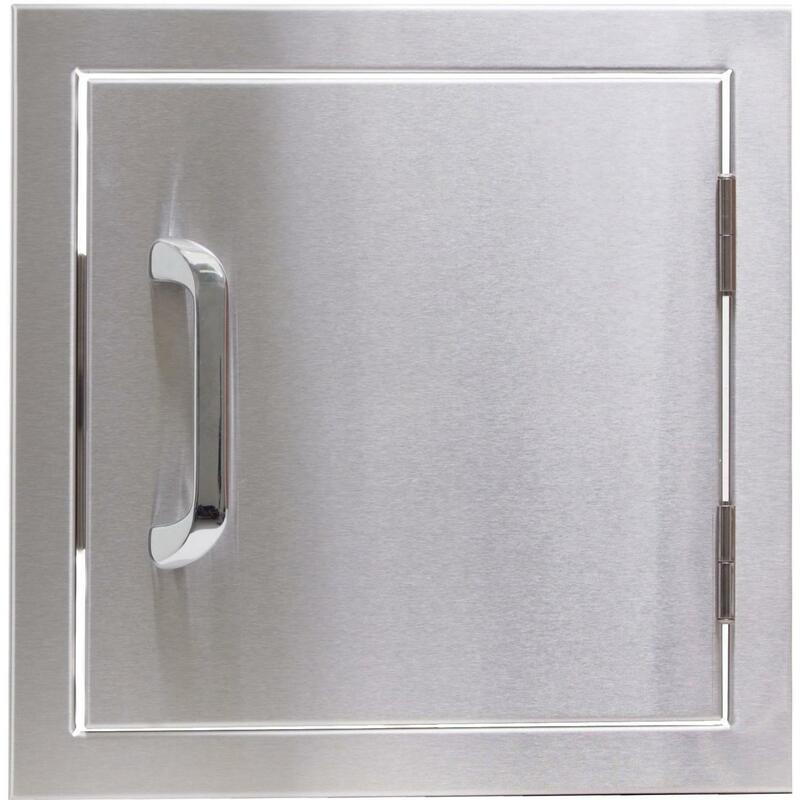 Product Description: Caliber 18-Inch Stainless Steel Left-Hinged Single Access Door. The outdoor kitchen you have always dreamed about can be yours with quality Caliber outdoor kitchen accessories. 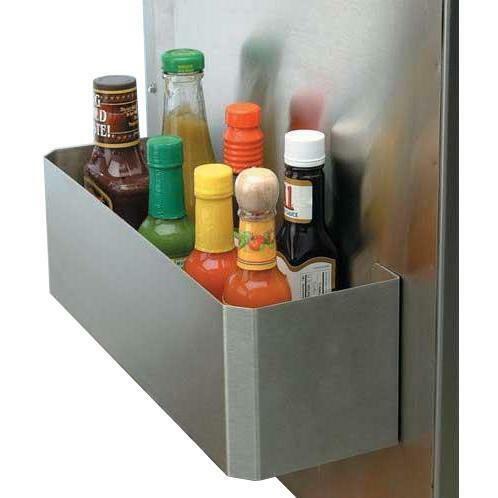 The Caliber CRCAD20X18 access door provides ample storage for grilling tools, trash cans and cleaning supplies. This 18-inch access door is constructed from welded 304 grade stainless steel for lasting durability. Designed to match the Caliber CrossFlame Pro and Silver grill models.